Successful nonprofits consistently strive to build relationships with their supporters and bring them into the life of the organization. An important avenue for keeping your donors engaged in your organization is through email communications. Raising money online is a natural byproduct of having a successful email communication program. And having a large and high quality email list is the number one predictor of how much money you will raise online. So, how do you start growing your email list? The answer lies in an all-too-often overlooked place: your current email list. An organization’s group of supporters, however small, is its single most valuable asset. 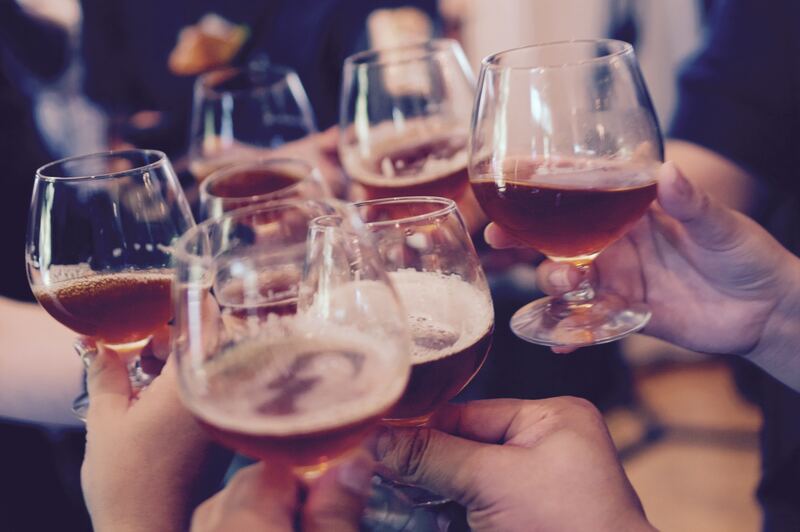 These supporters exist within the context of a community—all having their own networks, which tend to consist of others who are like-minded and have similar interests. Therefore, the best way to grow your audience base is to reach your existing group of supporters’ networks. Our networks have become easily identifiable through social media friends and followers. The platform for “word of mouth” marketing has shifted from front porches and local grocery stores to email chains, Facebook pages, Twitter, and other social media sites. The Internet, for better or worse, has become the place for social interactions to unfold and multiply. And organizations do well to adapt to these changes. In fact, many successful organizations already have. In 2015, online fundraising continued to grow, accounting for 7.1% of total nonprofit fundraising revenue nationally. Although online fundraising should not be an organization’s most important development activity, it is a fundraising avenue that should not be neglected either. Follow these 6 simple steps to help you grow your email list and reach new donors. 1) Have an easy sign up process on your website. Visitors to your website are already interested in your organization. Use this opportunity to get those visitors more involved in your organization by signing up. Your email sign up box should be visible and accessible on every page. You may want to consider pop up windows to get website visitor’s information. Furthermore, be sure to remove any additional, unnecessary clicks for signing up. 2) Provide good and interesting content. Interesting email content is the most important way of engaging your group of supporters and increasing the likelihood that they will share your information with their network. 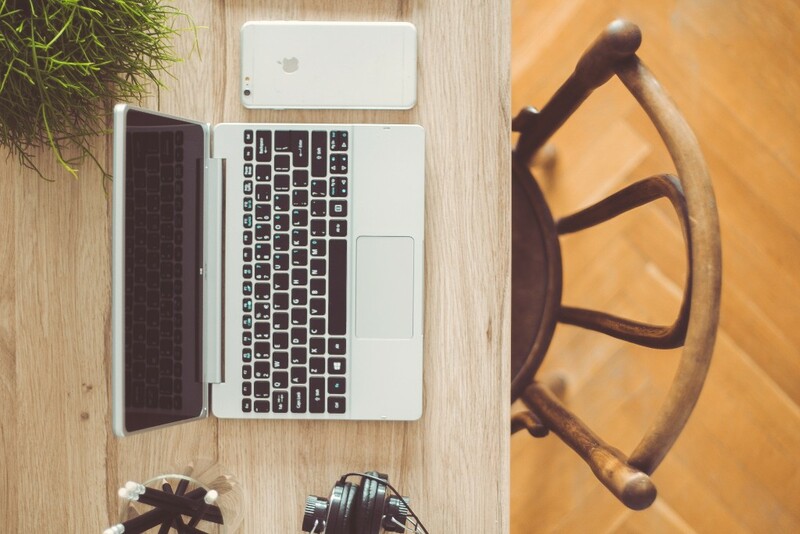 The content of your email should be in the format most people consume information these days: through eye-catching images, easy to read graphs or charts, short videos, and sound bites. 3) Use social media appropriately. Like having a website, having a social media presence is no longer an option but a necessity for reaching a wide audience. Make sure to properly use all your social media platforms—Facebook, Twitter, Instagram, etcetera—to share your work in a compelling way. Also, don’t forget an obvious but often overlooked task: ask your social media followers to join your email list. Remember to ask for emails from attendees at events such as meetings, presentations, forums, etcetera. 5) Offer the right incentives. A value exchange happens every time we ask for someone’s email address. The viewer must think that there is greater value in signing up than in giving away their contact information. So be thoughtful about what incentives to offer and don’t create too much extra work for yourself. Remember to be honest and share with them exactly what they will get out of signing up. Relying on exaggerated “hooks” can just lead to a low donor conversion rate. 6) Spend money to make money. 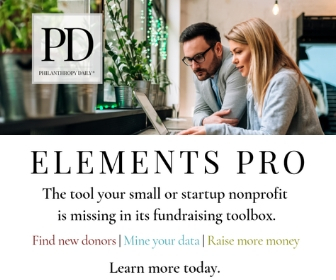 Nonprofits operate on a limited budget and many don’t want to spend money on email acquisition but there are many tools that are highly effective and won’t cost you much. These can include: direct email prospecting program, applying for Google Ad Grants (get.nonprofitready.org/google-ad-grant), data-driven marketing and analysis platforms such as Crowdskout (crowdskout.com), and investing in research by testing out what content, design, placement of sign up boxes and incentives work best for your audience. It’s my personal and professional goal to help purpose-driven organizations achieve their fundraising goals, craft clear and compelling communications, and achieve greater influence. Please let me know if and how I can be of help to you. 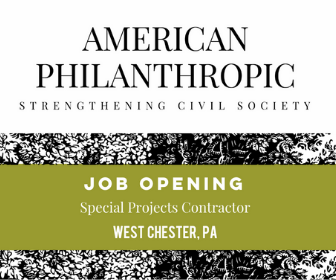 Feel free to shoot me an email at lpallares@americanphilanthropic.com or check out our services online at AmericanPhilanthropic.com. We also have ongoing fundraising trainings throughout the year.